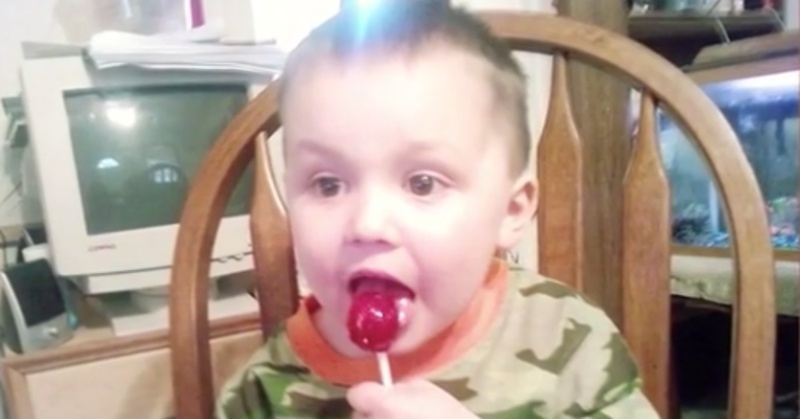 Caleb Ansley was three years old when he was diagnosed with autism. The doctors told his parents, Kim and Jason Ansley, that he would continue to be nonverbal for his entire life. As much as Caleb’s parents love him, they find that certain activities, such as going on vacation, can be more stressful than they are relaxing. They have gotten calls about noise levels while staying at hotels, and most people are not very understanding when their son acts differently from those around him. “It’s an adjustment for everyone when we go out in public,” Kim says. Luckily, there is one type of vacation out there where everyone involved understands what Caleb’s family is going through. Autism on the Seas is a cruise line that provides an experience that is inclusive to people with special needs and their families. Caleb’s mother was even able to get a grant to go on the trip. Caleb’s family was so excited not to have to explain to anyone aboard the cruise ship why he acted a little bit differently from others sometimes. 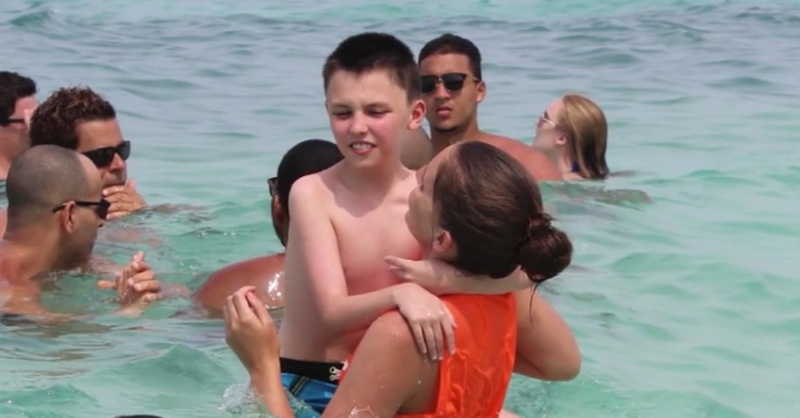 The orange-shirted staff members and the other passengers were very understanding of the disorder and Caleb’s special needs, and the cruise was specifically designed for people with autism and their families to have a relaxing judgement-free zone. A young lady named Jillian was assigned to work with Caleb, but she also included his younger brother Jacob in their activities. Kim believes her work has made the brothers’ bond tighter and also improved Caleb’s behavior and level of eye contact. And he had lots of fun at the same time! 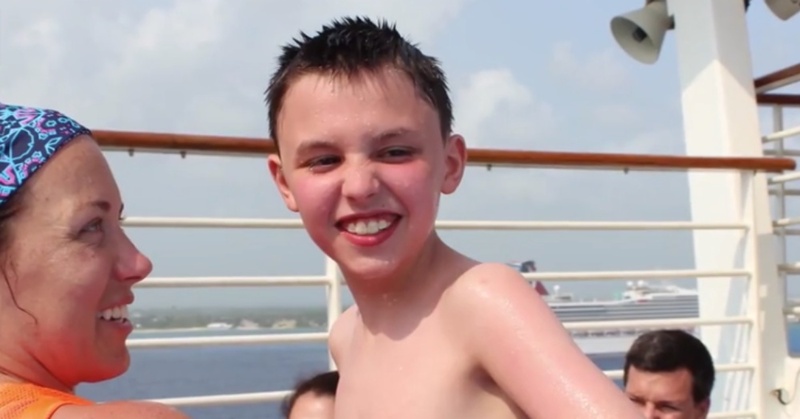 Now Caleb’s family is planning their second cruise with Autism on the Seas. 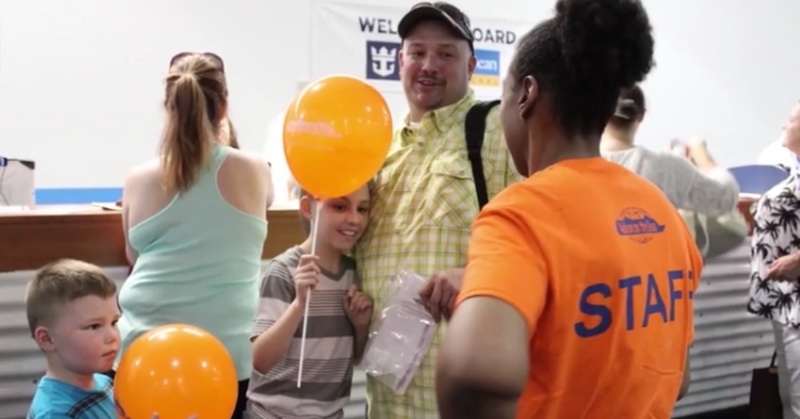 Watch the video below to learn more about Caleb’s story and check out some of the special-needs-friendly offerings on the ship.